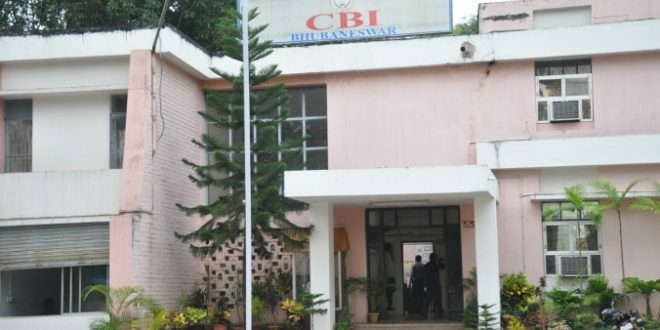 Bhubaneswar: The Central Bureau of Investigation (CBI) probing into the multi-crore chit fund scam has reportedly sought details of vehicle passes of MLAs during 2010-13. According to sources, the move is aimed at tracing the links of politicians with Ponzi scamsters, which came to fore during an investigation into Ponzi firms such as Seashore and Artha Tatwa group. 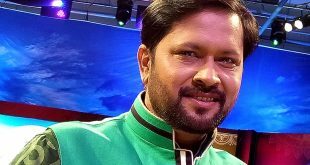 Earlier, the CBI had issued a notice to a BJD leader (a minister) in April seeking details about a Pajero vehicle which he had allegedly taken from AT group, which has allegedly duped thousands of investors in the state. A team of lawyers Thursday furnished details to the CBI in this regard. 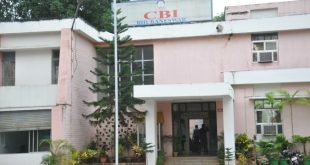 Several leaders belonging to the ruling and opposition parties have already been interrogated by the CBI while several leaders have been arrested for their alleged involvement in the chit fund scam.